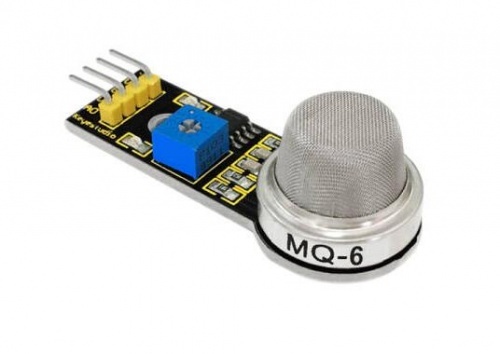 The gas sensitive material used in MQ-6 gas sensor is SnO2, which is of lower electrical conductivity in clean air. The sensitivity of MQ-6 gas sensor to propane, butane and liquefied petroleum gas is quite high, and the natural gas can also be well detected. 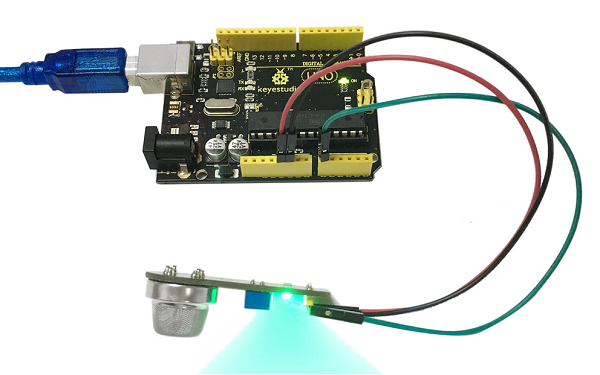 This sensor can detect a variety of combustible gases, making it a low-cost sensor for a variety of applications. good sensitivity to combustible gas in a wide range of concentrations. high sensitivity to propane, butane and liquefied petroleum gas.